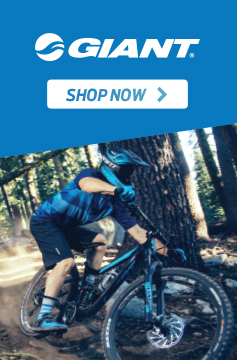 Evo Cycles has New Zeland's biggest range of bikes from the worlds leading brands including Trek, Giant, Liv, cannondale, GT, Reid, Polygon, Rocky Mountain, Cruzee and more. 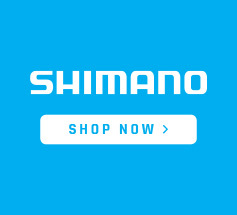 Our staff are passionate riders of all styles and diciplines of cycling so no matter what kind of riding you're into or aspiring to do then we've got you covered. 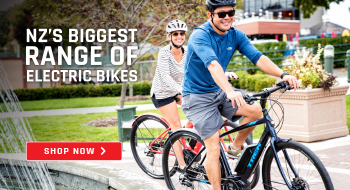 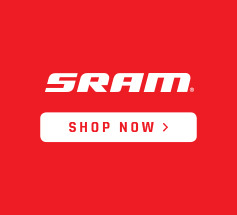 Check out our Mountain Bikes, Road Bikes, Electric Bikes, Commuter Bikes, Womens Bikes, Kids Bikes, All the bikes we offer can be found right here. 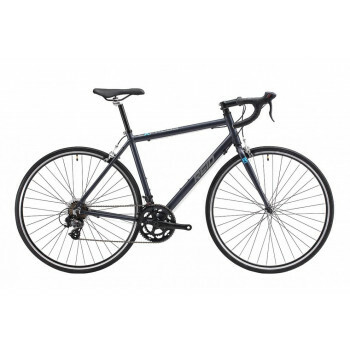 Colony Miner V3 - Zac Miner Signature Frame 21"
SILVERBACK STARKE USB SILVER INTEGRATED LIGHT!